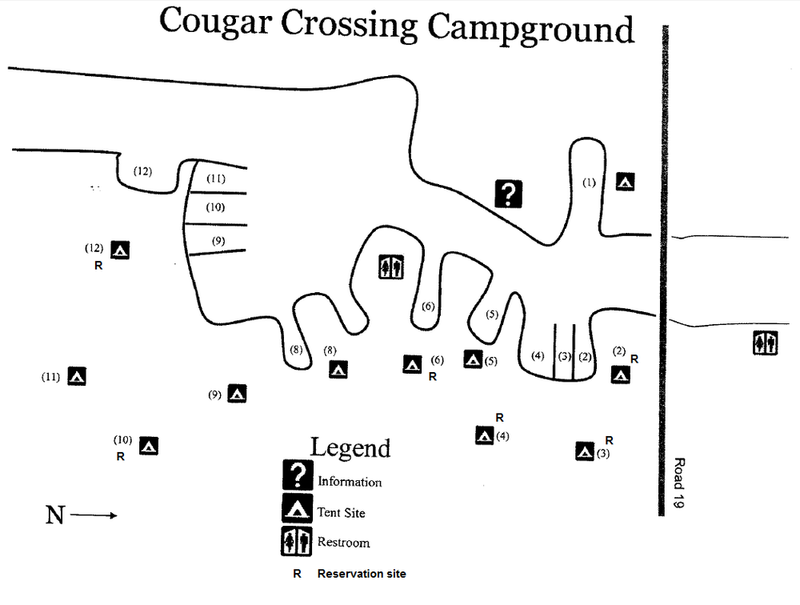 Cougar Crossing lies at the south end of Cougar Reservoir on the South Fork of McKenzie River. Vault toilets and garbage disposal are provided but no drinking water is available. Incredible hiking opportunities abound in Three Sisters Wilderness and French Pete Trail. 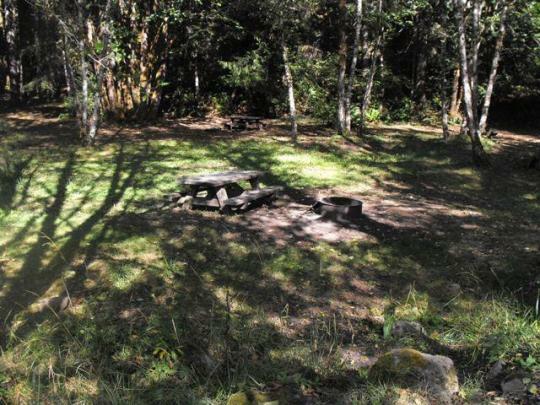 Campers enjoy soaking in Terwilliger Hot Springs; just 2 miles away.